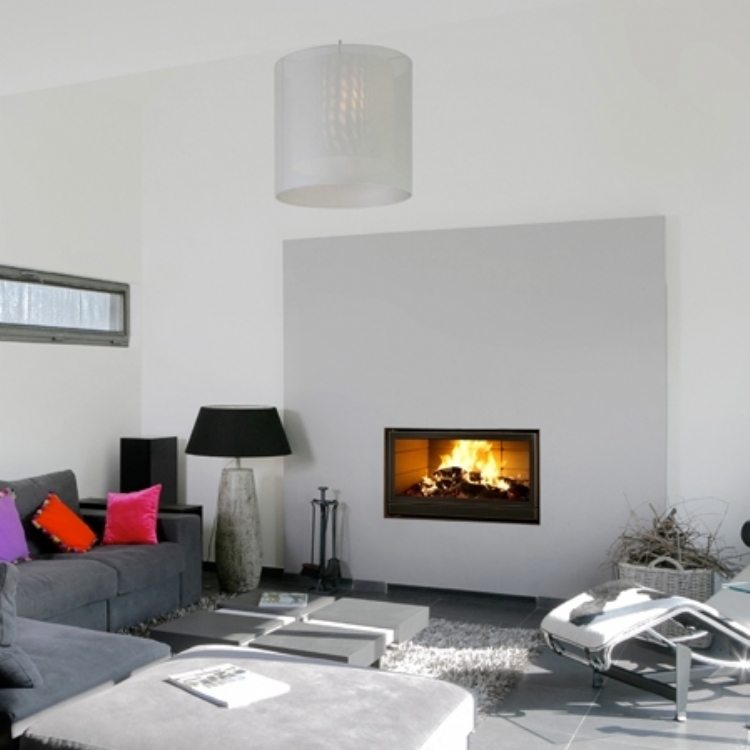 Inset stoves are very popular thanks to their efficiency and clean finish. 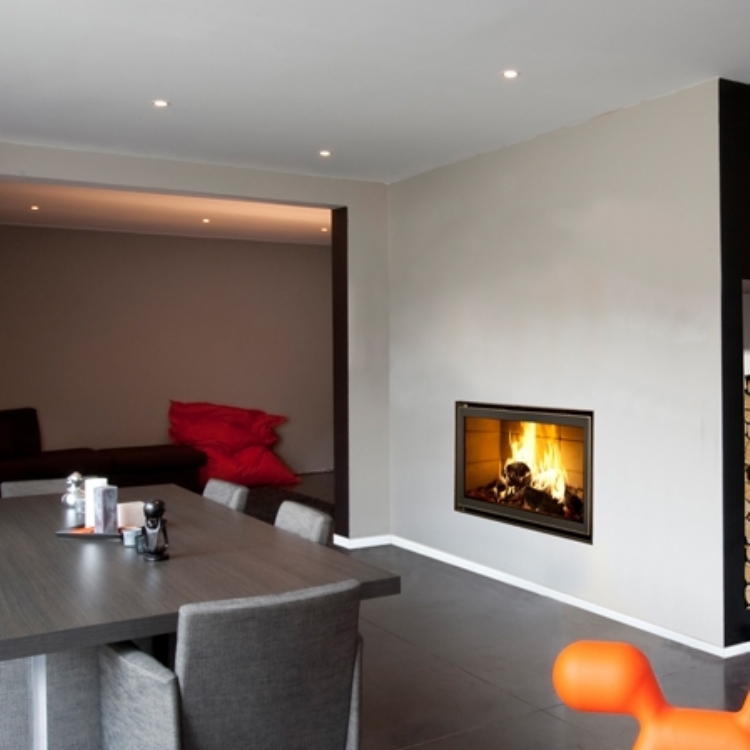 At Kernow Fires we regularly build inset fires into feature walls which may consist of shelving units, draws, TV, venting and/or seating. 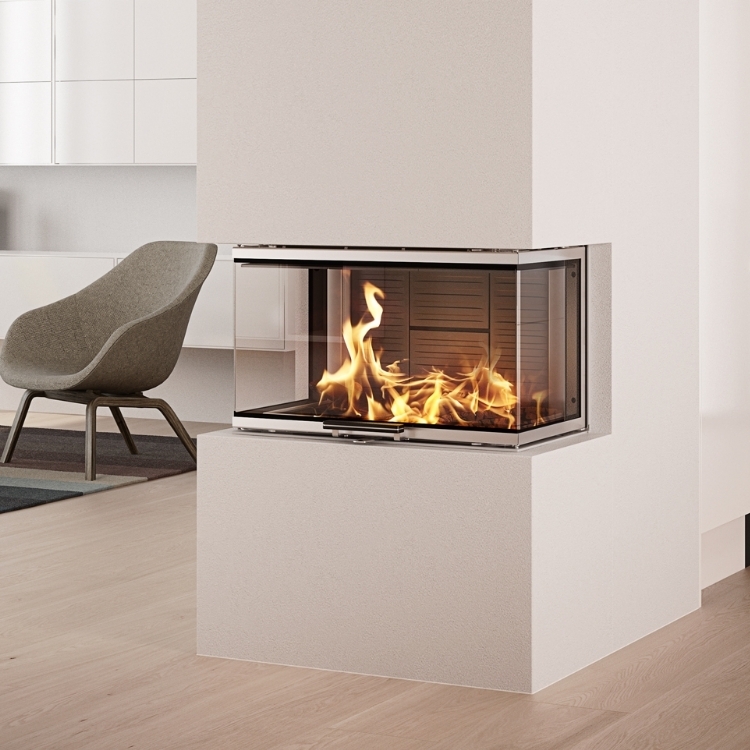 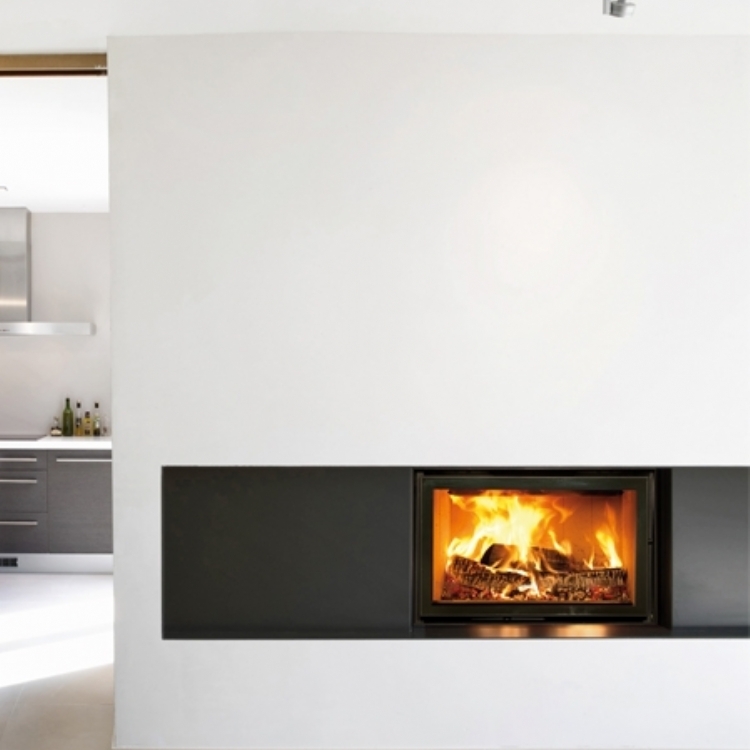 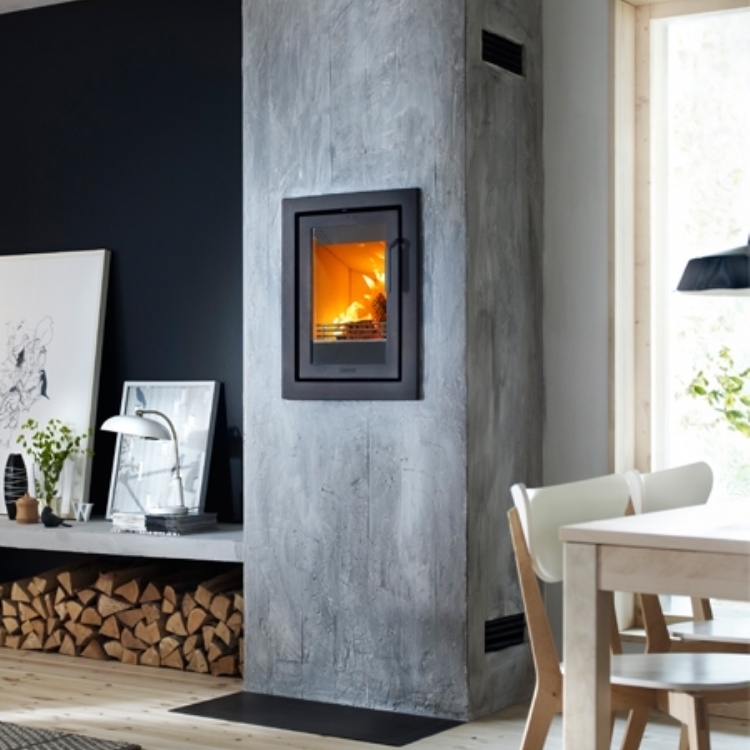 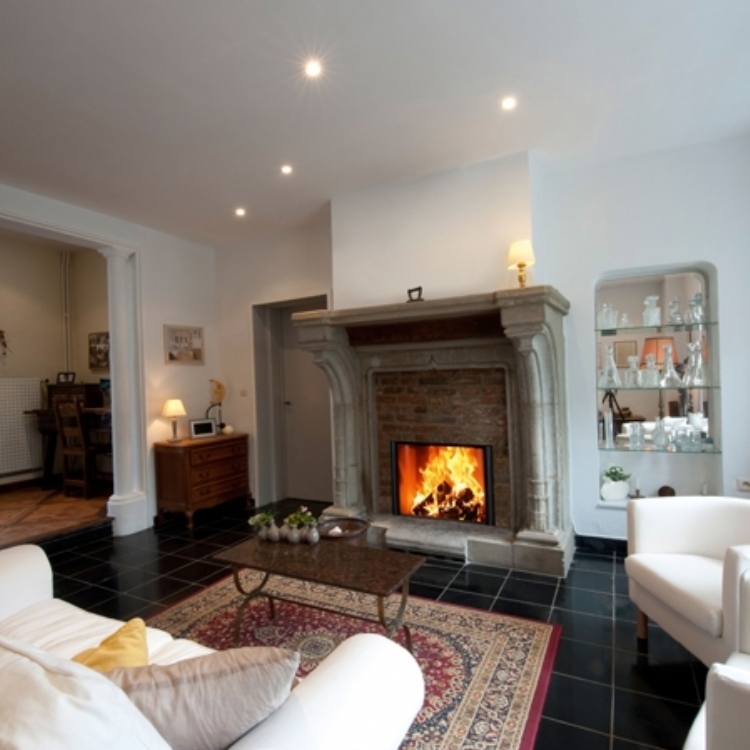 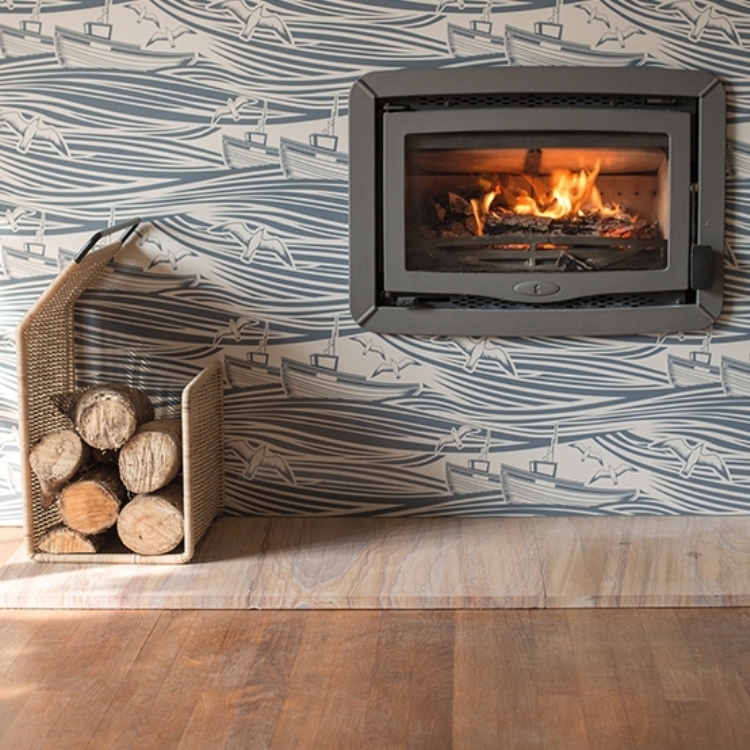 Small inset stoves can be fitted into existing open fireplaces relatively easily whilst some require more work. 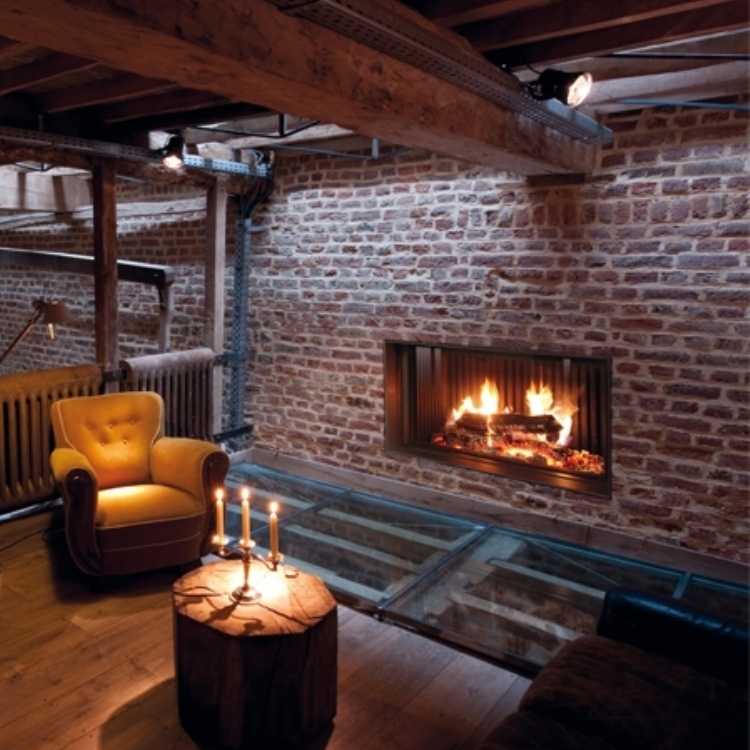 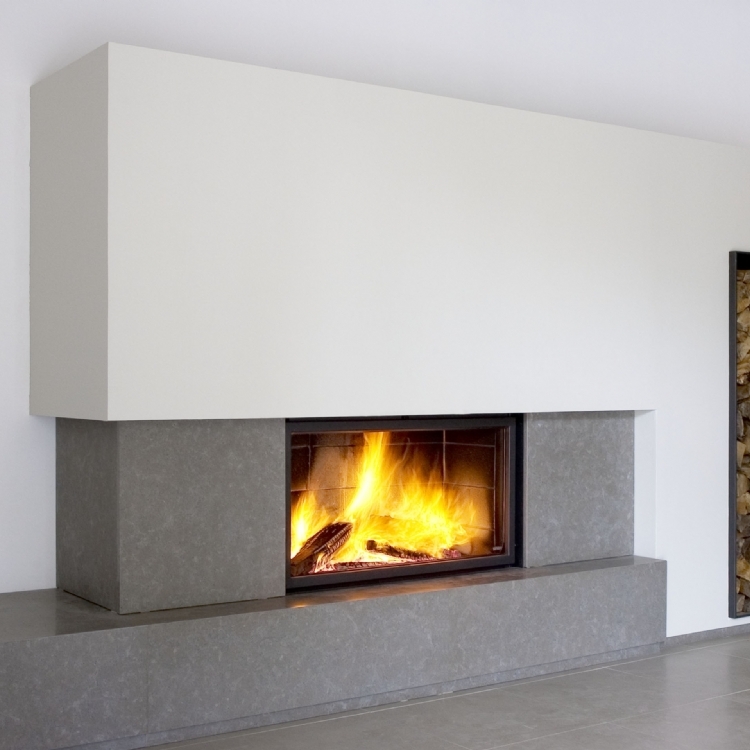 Often an entire fireplace is created to hold the inset fire which will be designed to the clients requirements. 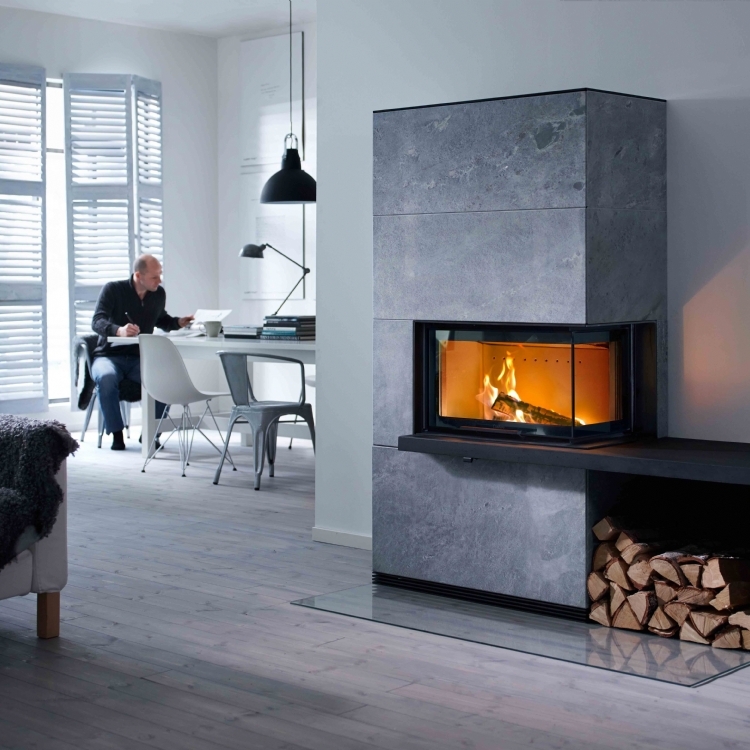 See our Inset Fire Gallery and our Feature Wall Gallery to see how other Kernow Fires clients have designed their fireplaces.